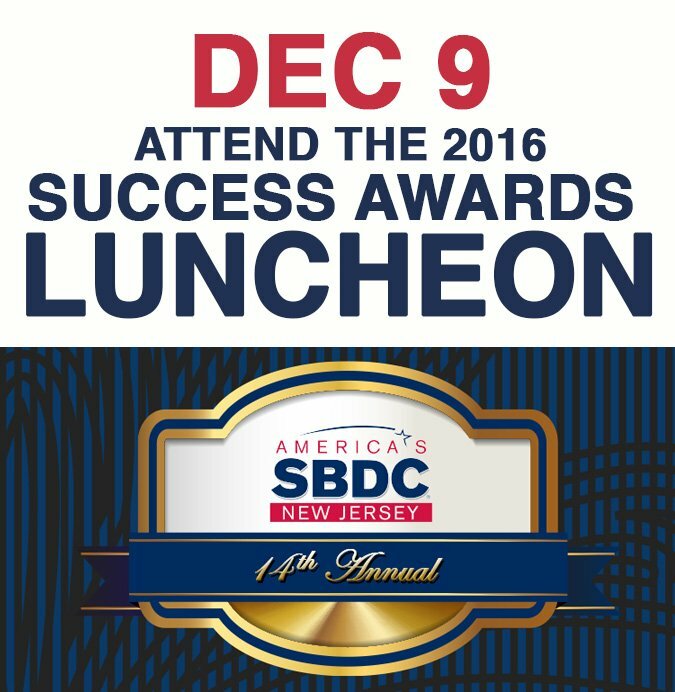 On Friday, December 9 at Forsgate Country Club, small business owners from diverse industry sectors and leaders in higher education and economic development will gather to recognize successful NJSBDC business clients from around the state. Their inspiring stories of business development and growth are cause for celebration! Note: Coupon codes are lowercase letters with no spaces. The “dash” in the coupon code for the table is intentional. Passwords are case sensitive.